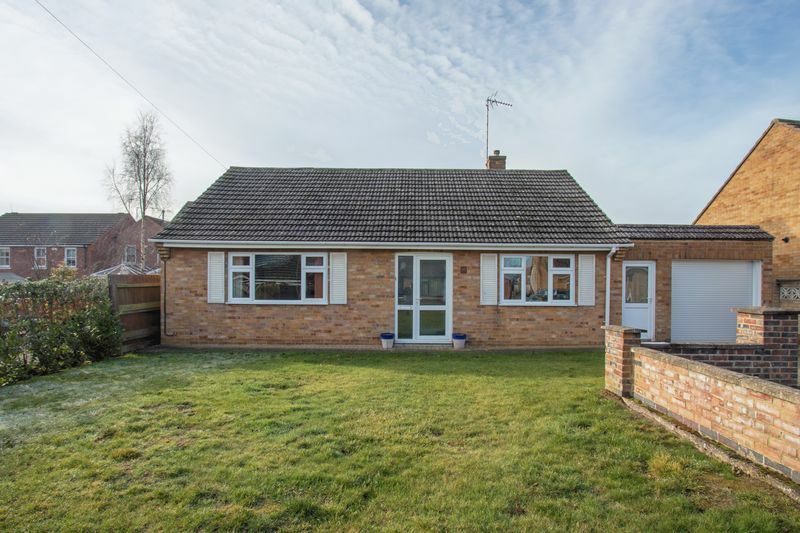 Quietly situated in the corner of a cul-de-sac, close to local shops and within easy walking distance of the town centre, we are pleased to offer for sale this 2/3 bedroom detached bungalow with garage and ample off-street parking in an unusually generous corner plot. 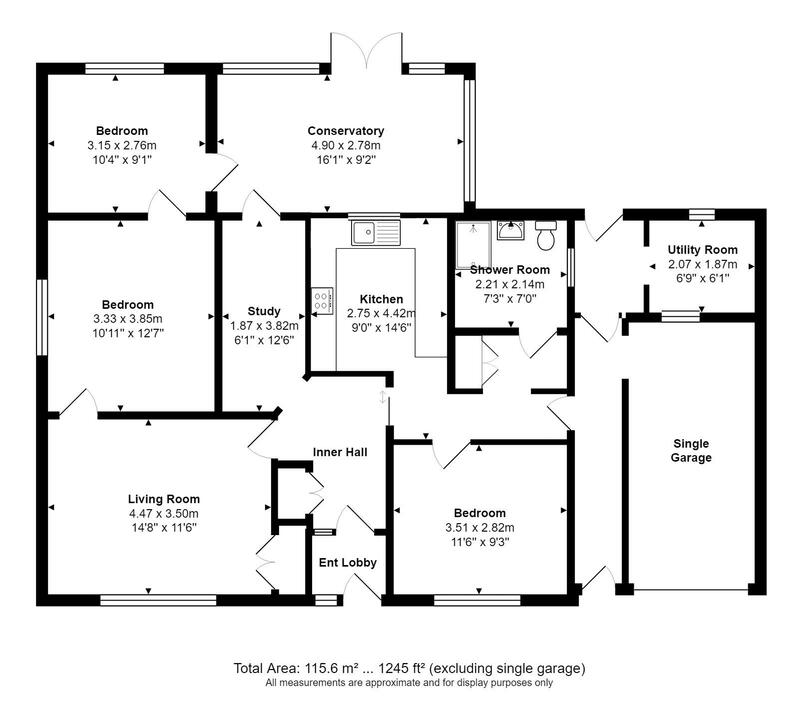 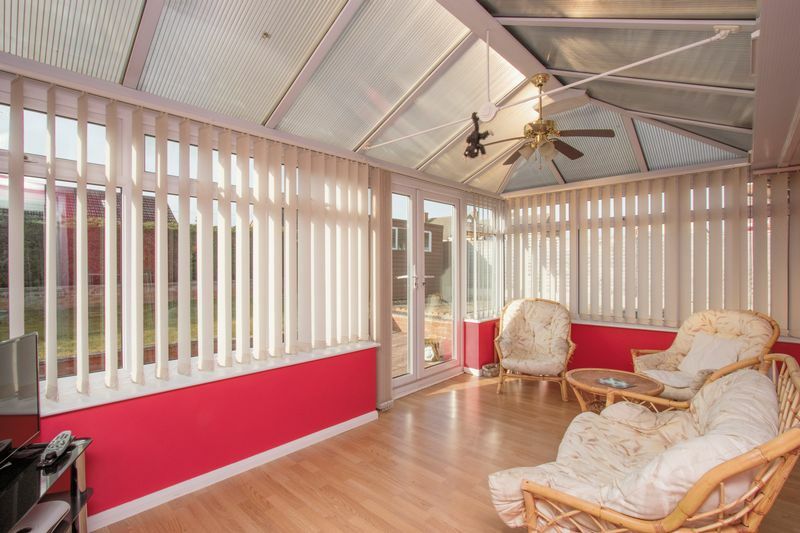 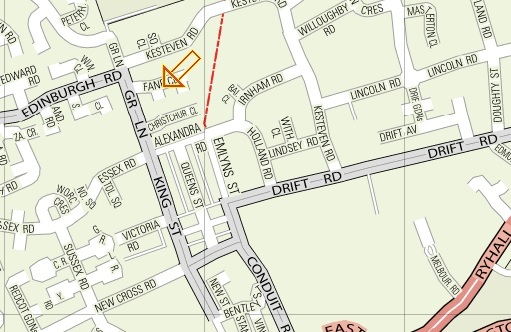 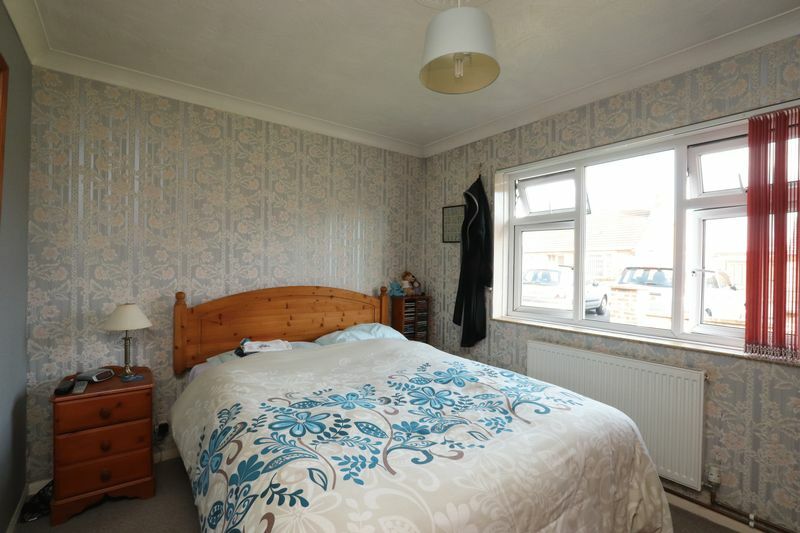 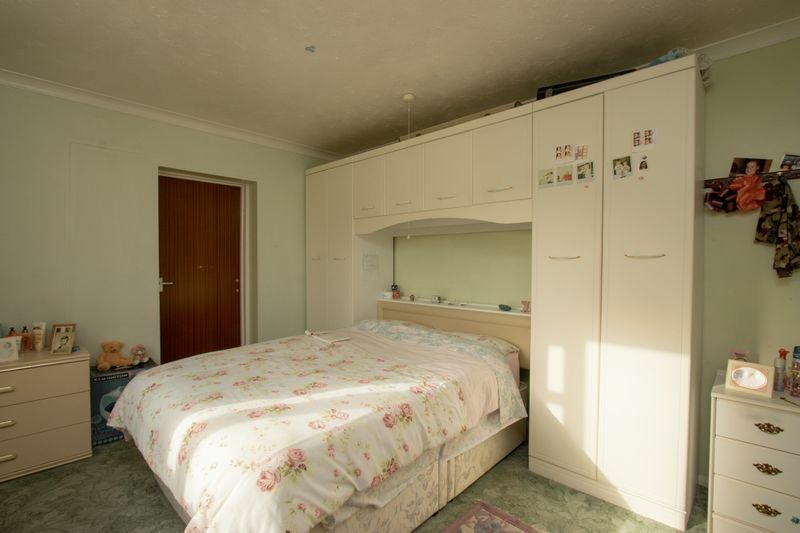 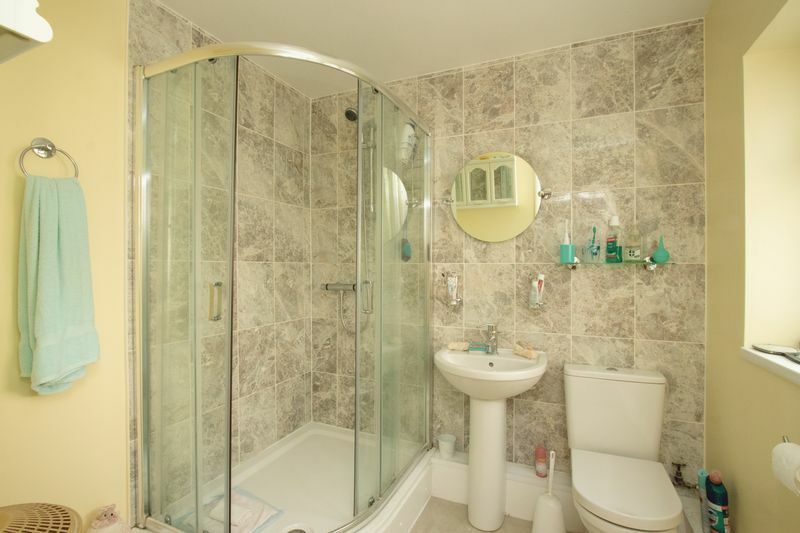 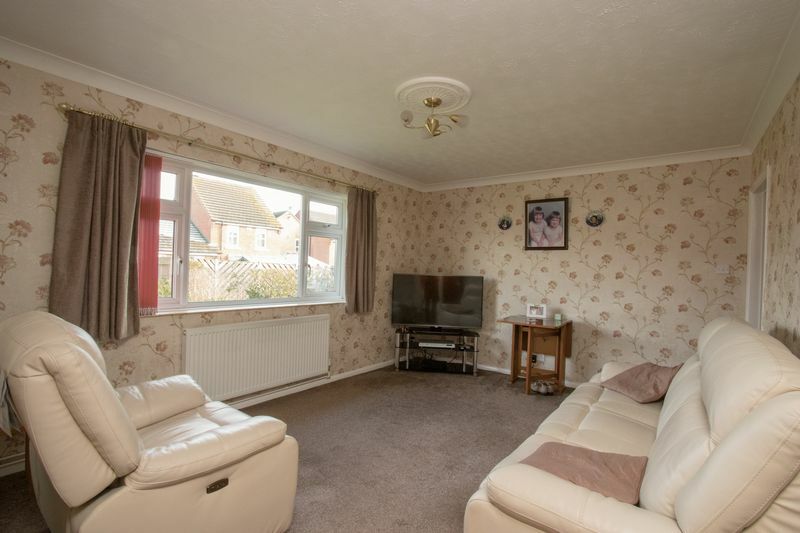 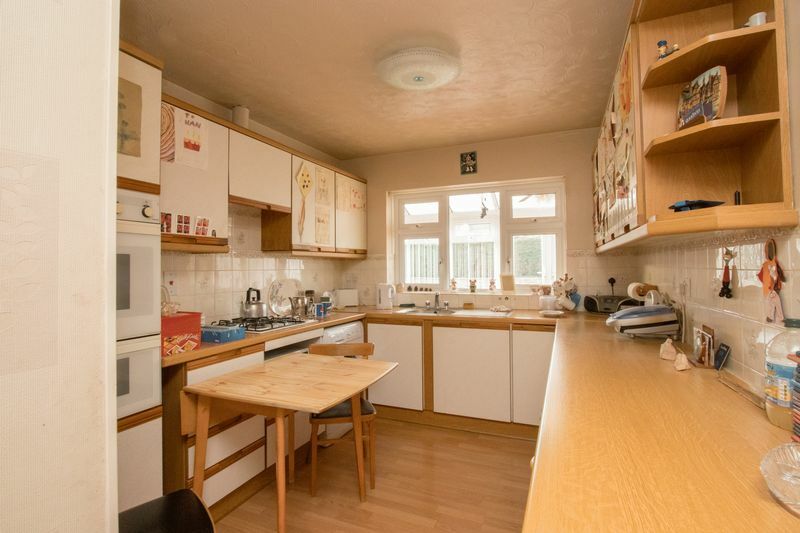 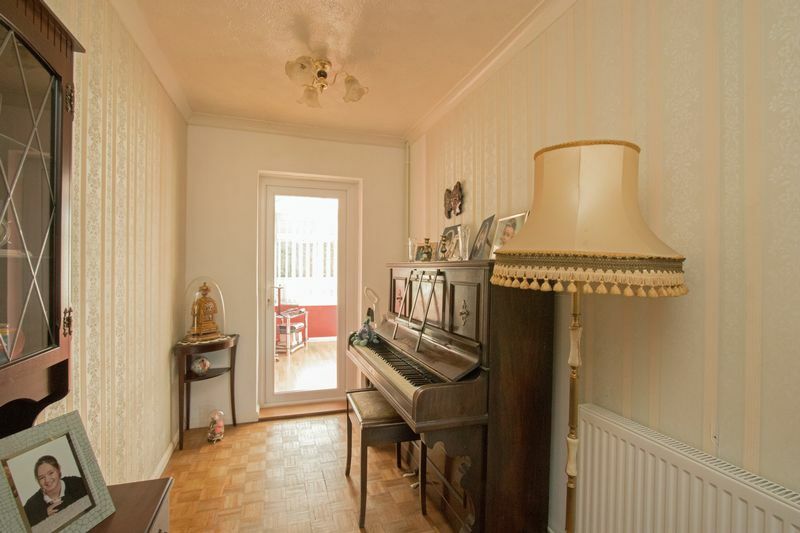 The accommodation briefly comprises: Ent Lobby, Ent Hall, Kitchen, Living Room, Study, Conservatory, three Bedrooms (one of which could be used as a Dining Room), Refitted Shower Room, Utility Room and Single Garage which can be accessed from the property. 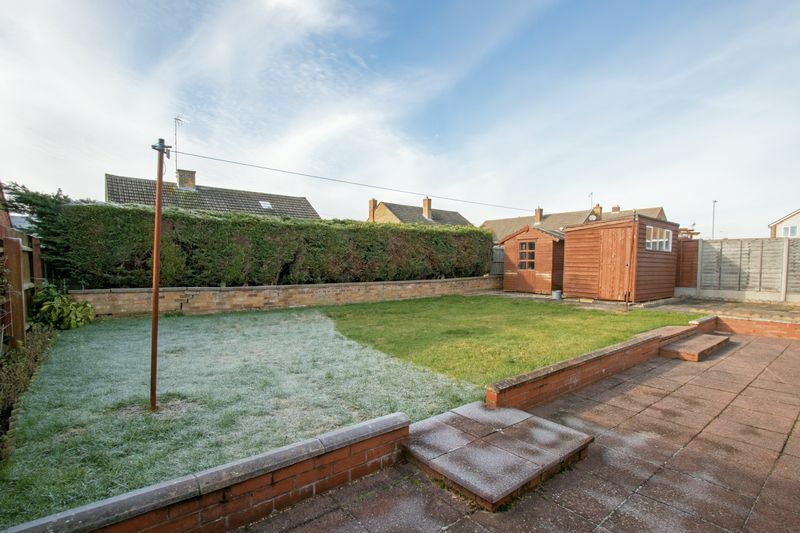 To the rear is a private enclosed garden laid mainly to lawn with a generous paved patio area. 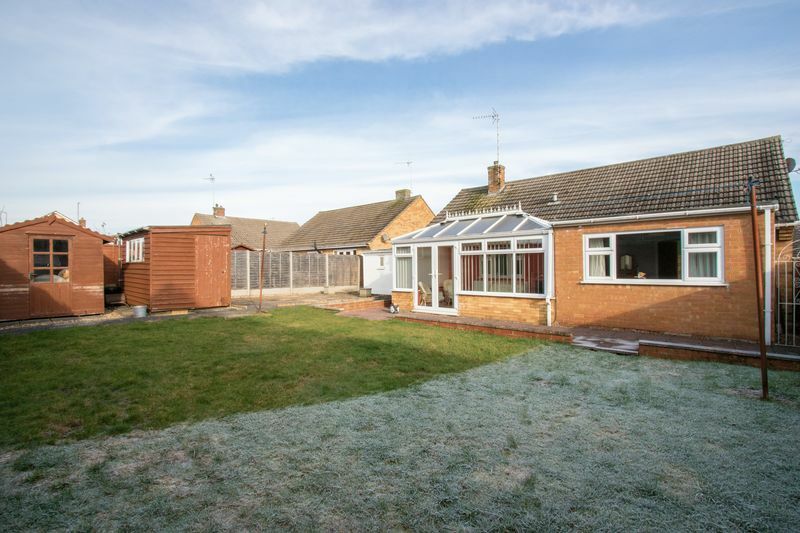 To the front is a lawned garden and driveway parking for a number of cars.